The Supreme Plus power capacity range from 100-120-160-200 kVA three phase models and uses double conversion online technology (VFI) with an isolation transformer on the inverter output. 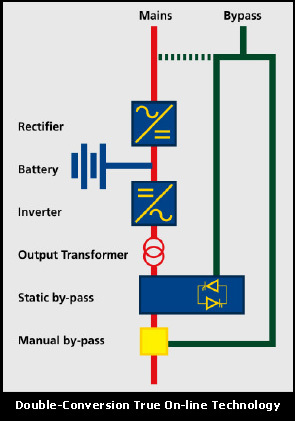 Low loss high frequency up to 94% in on-line mode utilizing IGBT technology and up to 98% in the other operating modes: “Economy Mode”, Smart Active Mode, and Standby/Off Mode. 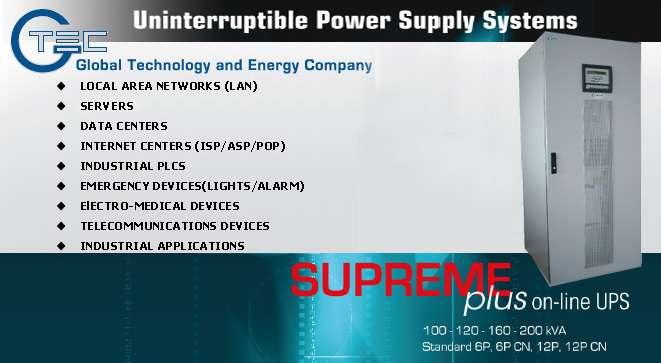 Supreme Plus UPS occupies only 800 x 800 (mm) foot print. It can be positioned against the wall, thanks to the upward ventilation. Access fro maintenance is entirely from the front of the unit. 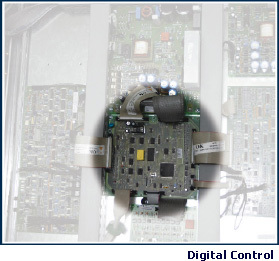 Power and electronic components are easily accessible from the front for maintenance and repair work. 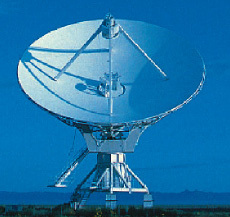 This particular feature means that the MTTR (Mean Time to Repair) is typically less than 30 minutes. A large amount of maintenance information is available from the front mimic panel and LCD. 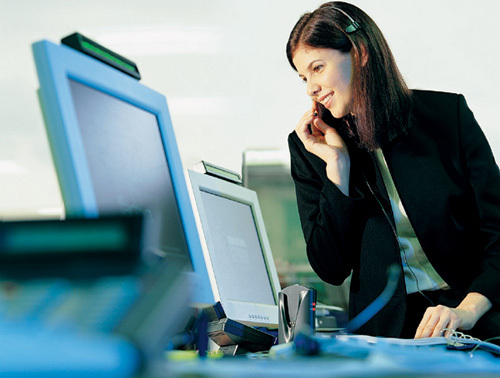 In addition, system operating parameters are software configurable via a local PC to allow new functions to be added or adjustments made to operating specifications. 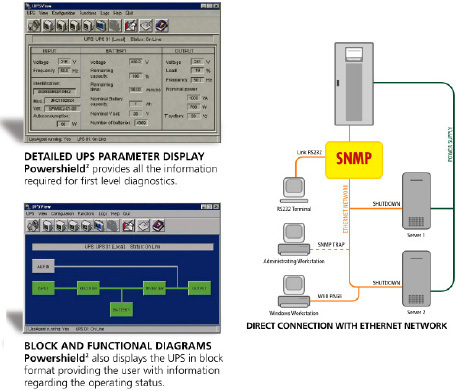 The Parallel Systems Joiner (PSJ) enables the connection of two UPS groups operating in parallel configuration through a power coupling switch. 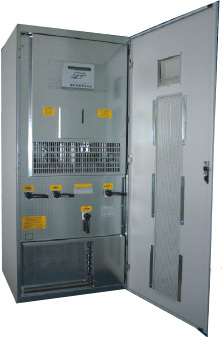 UPS Group Synchronizer (UGS) ensures 2 or more UPS parallel groups remain synchronized even during a mains supply failure. The UGS also enables Supreme Plus to be synchronized with independent power source and even with different rating.